On the basis of individual needs of the clients our company delivers a wide range of untypical products aimed towards a specific industry. WE INVITE YOU TO COOPERATE WITH US!! 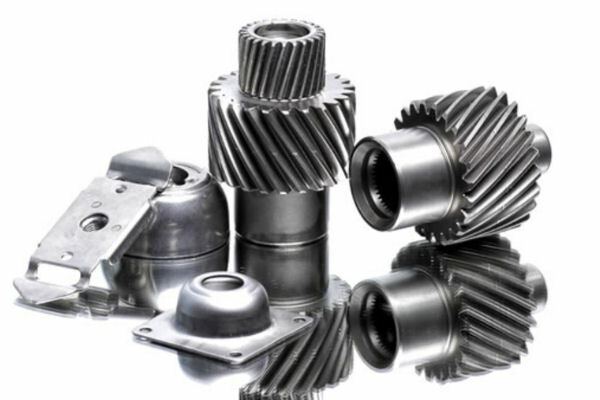 We enriched out offer with anti - corrosion protection and anti - corrosion products. We would like to offer you high quality products of ZERUST/EXCOR produced on the license of the American company NTIC. We specialize in anti - corrosion protection of products in sea, land and air transport. 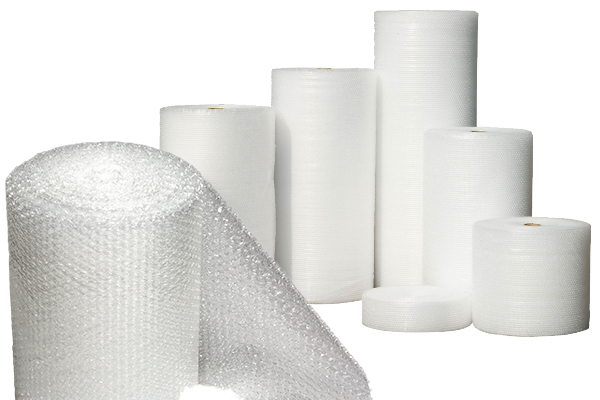 We offer such products as anti - corrosion foils, anti - corrosion papers or anti - corrosion vapour corrosion inhibiting bags. 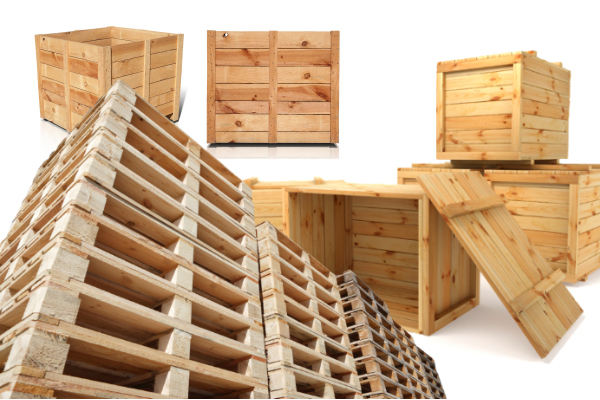 PAS-Group has many years of experience in designing, producing and delivering of products and wooden packaging. 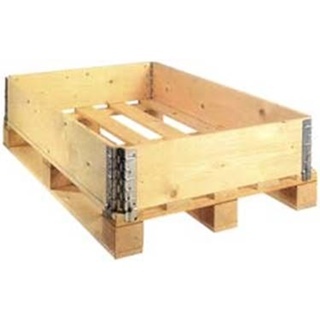 The pallets or wooden boxes offered by us are a well known product in Poland and in the world. 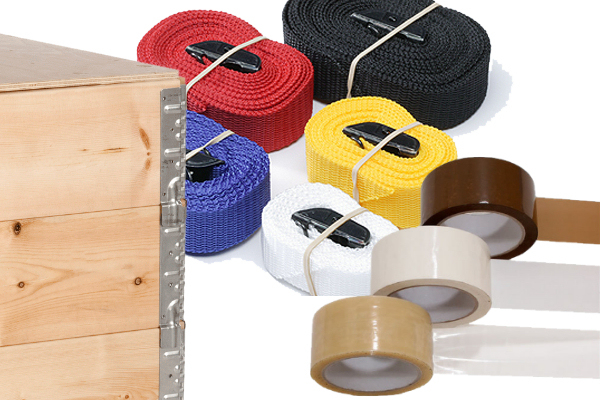 Currently we offer the following products in various sizes. 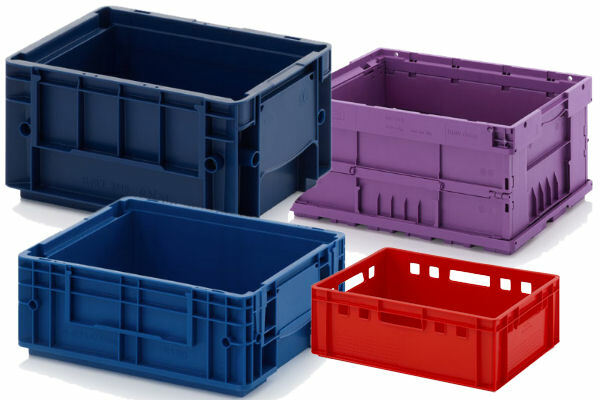 On markets of Central and Eastern Europe the PAS-Group company is the distributor of two producers of plastic packaging. 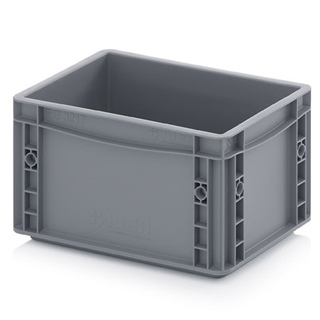 Our plastic packaging (packaging, pallets, boxes, containers, etc.) are used in many countries of Western and Eastern Europe. 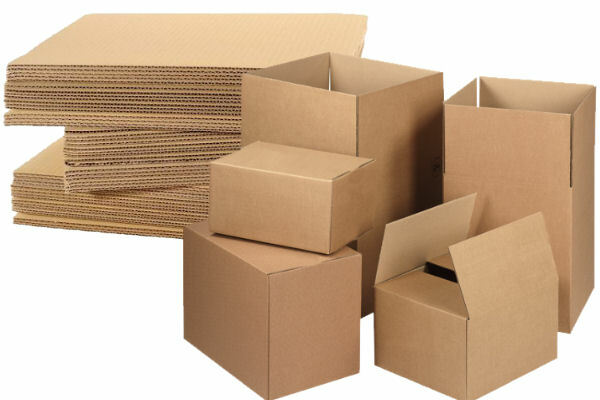 In our offer we have a wide range of corrugated cardboard products – cardboard packaging and corrugated cardboard dividers. We specialize in designing ready solutions for sea, air and car transport. 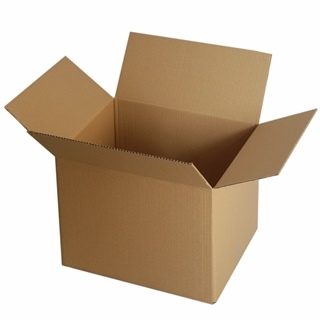 We offer cardboard packaging or a set of packaging made from corrugated cardboard.